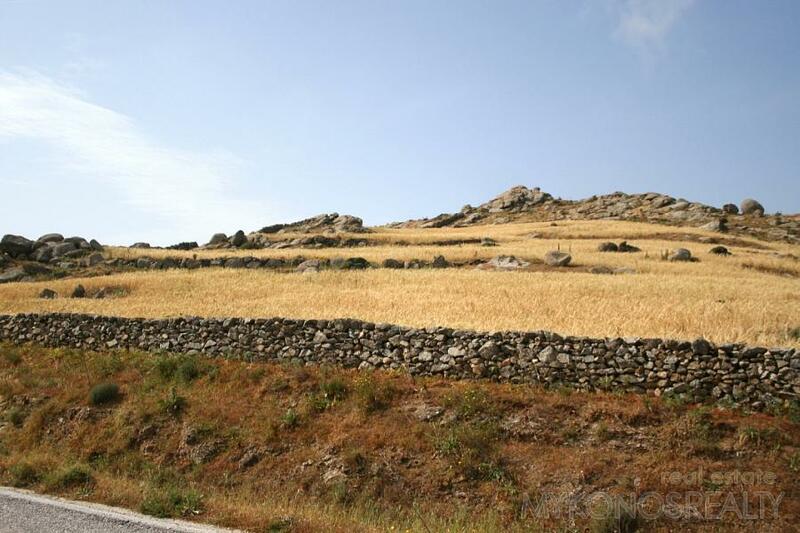 Kalafatis, plot of land 10.500sq.m, right of building, panoramic, facing the central road towards Kalafati 91m in total. 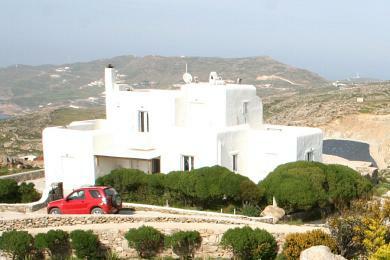 The plot belongs on the one hand to the blue zone (4.500sq.m) and on the other to the brown zone (6.000sq.m). 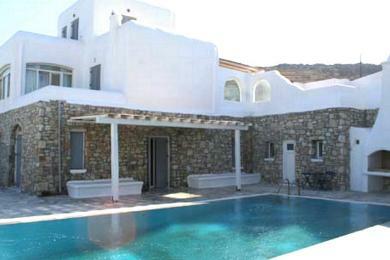 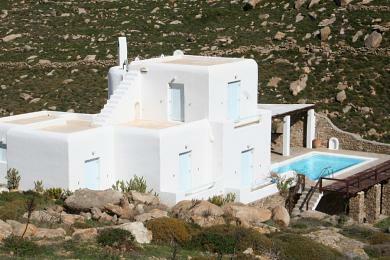 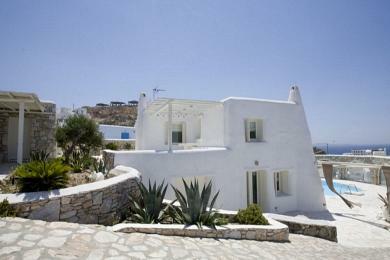 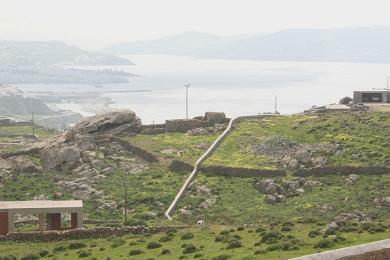 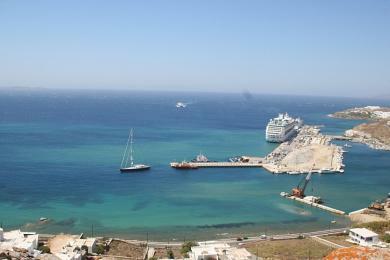 The view to the Aegean Sea and the bay of Kalafatis is unobstructed and unconstricted.